Vegetables, plant-based foods and ethnic cuisines are still rising in demand and popularity. 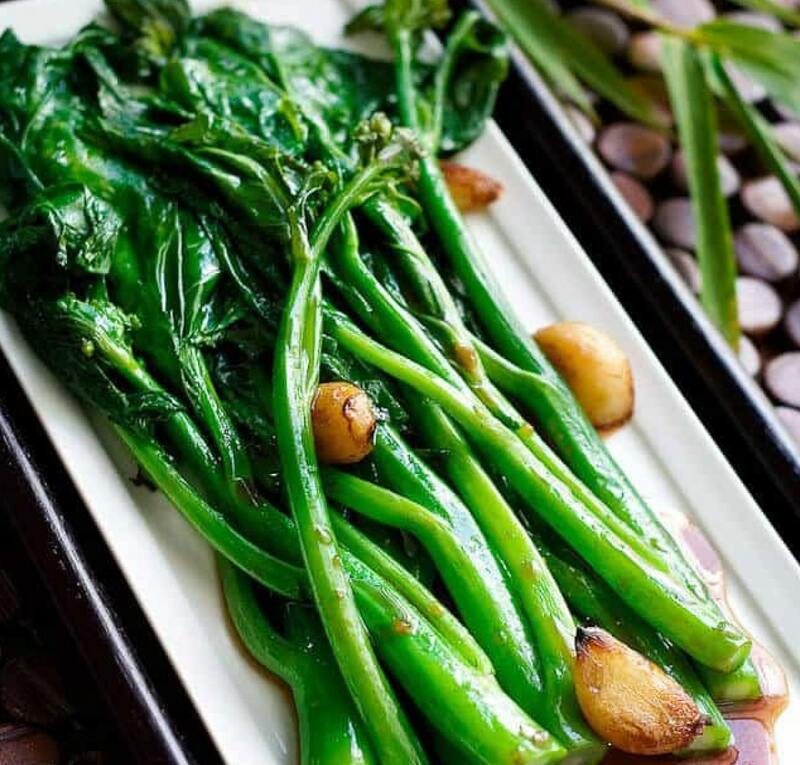 And in a recent study, Asian Americans in Florida and the eastern U.S. revealed consuming 2 1/2 to 3 times as many vegetables including Gai lan which is a staple much like common broccoli. Operators and home chefs love the ease of use for sautéing, stir-frying, steaming and topping ramen. Gai lan is universally Sensationally Fresh and delicious!